Like all apps on other platforms, such as Windows, Mac OS X or iOS – tvOS apps on Apple TV sometimes may don’t respond to your commands. 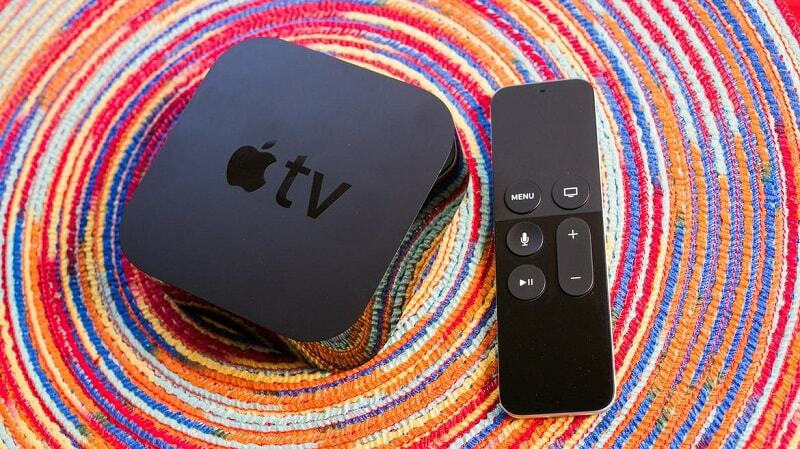 In some cases, it will freeze your Apple TV and doesn’t let you do anything else with the device. In this case, you may want to restart the Apple TV by unplugging the power cable and plug it again. Too hassle, right? However, you don’t need to do that anymore. In this article, I will show you how to force quit tvOS apps on your Apple TV. If you want to force quit Mac apps, read the previous article. Before proceeding, please note this tutorial only work with the 2015 4th-generation Apple TV or any generations that run tvOS. See Also: How To Show Hidden Files On Mac OS X? Most of the tvOS apps are optimized and transform from iOS apps. These apps aren’t immune to the crash or occasional glitch than the regular iOS apps. If any of the tvOS apps is acting quirky or is totally frozen, but not entire Apple TV, you can try to force that application to quit without restarting the Apple TV. When an app on your Apple TV is unresponsive and frozen, you need to force it to close instead of rebooting your Apple TV. 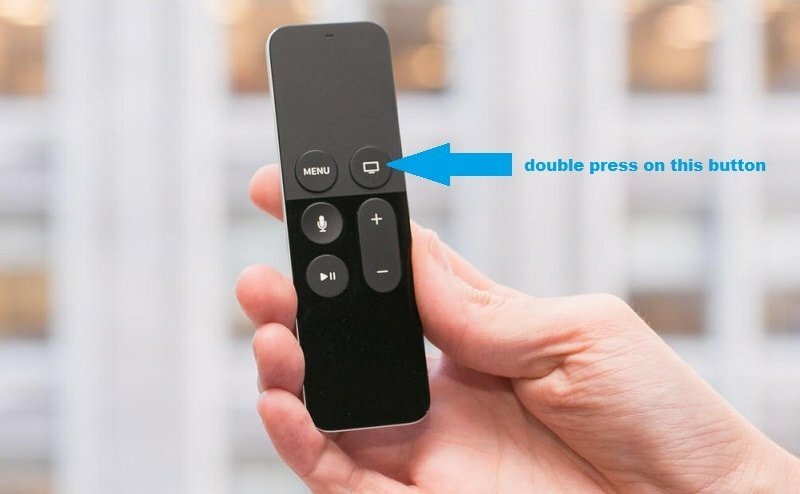 To force quit the apps and restart it, you need to double-press on the “Home” button on the remote of Apple TV. After double-pressing the “Home” button, the interface of application switcher will show up. 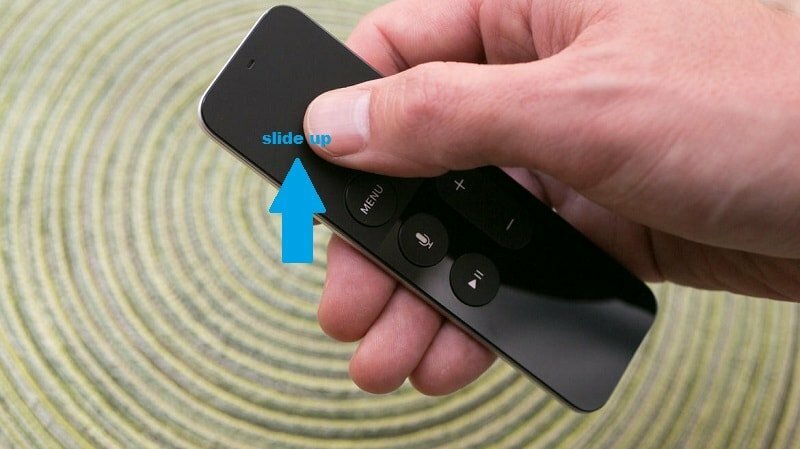 If the unresponsive app is in front of you, just use the trackpad of Apple TV remote and slide up to close it. It’s similar what you do to force quit apps on iOS. If the app isn’t in front of you, just swipe left or right to select it. And then just slide up to close the app. The app will immediately be closed. You can leave it close or re-open it by pressing the “Home” button to get back the Home screen and open it again. I hope this simple method can help you to force any app on tvOS to quit quickly. If you have any further questions, feel free to ask by leaving your comment below.